Winners of the Win the Christmas gift of your choice Giveaway! Home » Blog » Winners of the Win the Christmas gift of your choice Giveaway! We received so many amazing participants choosing wonderful gift choices that they would like to win. Thank you to everyone who participated. We have chosen 2 winners! Please help us congratulate them. Winner 1: Gloria Cain Hedgpeth who won the Noetizen’s Personal Humidifier Fog Ring Christmas Gift. Give all of your loved ones exquisite, distinctive Christmas gifts this holiday season when you order from K.Soho of Beverly Hills; where style comes first. If you are searching for unique Christmas gifts for the health conscious individuals on your list this holiday season, Noetizen’s handy humidifier Fog Ring is the perfect choice. 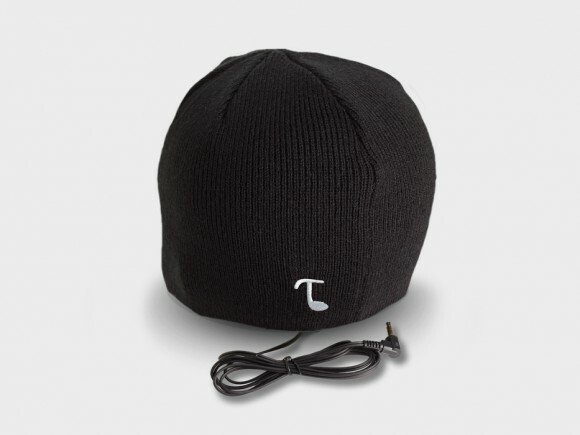 Winner 2: Hildred Cherry who won the Tooks CLASSIC Audio Headphone Beanie With Built-in Headphones Christmas Gift. If you’ve been searching for a high quality headphone beanie that is both affordable and stylish, look no further. 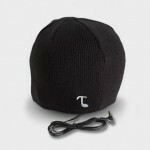 The Tooks Classic headphone beanie is everything that you are looking for and more. The perfect gift for that active music lover.